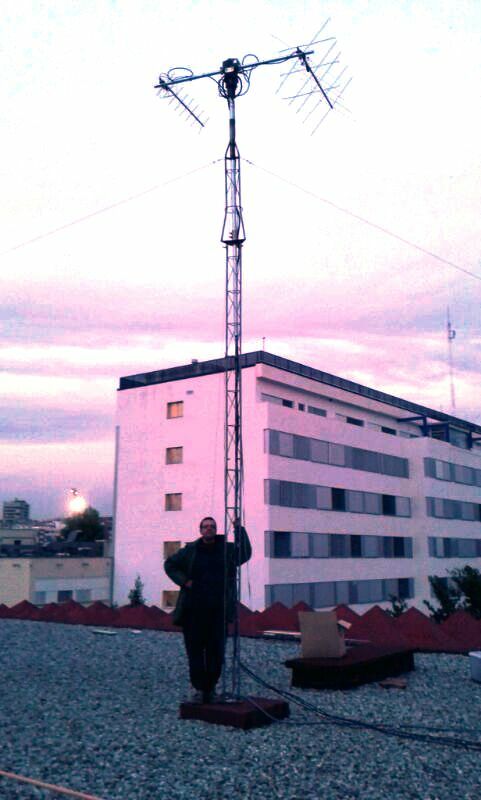 Our ground station has two Yagui model X-Quad from Wimo for both 2 m and 70 cm bands. 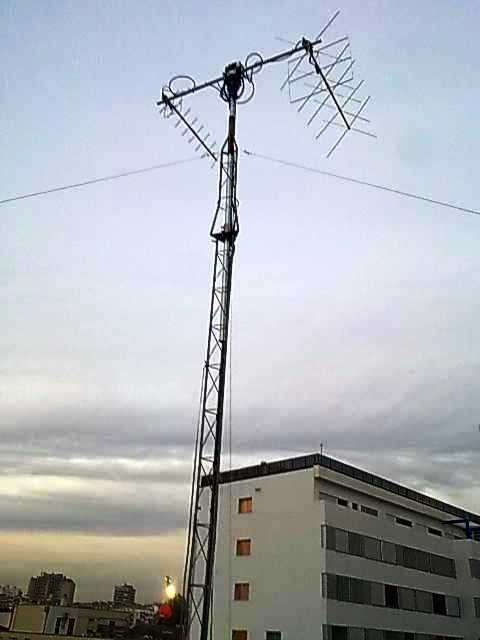 This table shows their characteristics, note the geometry of the 2m antenna that allows double polarization. See the instruction manual here and here (70cm). We can work in both vertical and horizontal polarization; moreover, if we use an emphaser we would work in LHCP and RHCP polarization. In a radio-link between the satellite and the ground station we need circular polarization because radio waves passing through the Earth’s ionosphere are likewise subject to Faraday effect. You can look up a better explanation in the book: Antenas, ediciones UPC, Cardama y otros. Tema 2: Propagación. How to make voice contact? Step 2. ISS location.